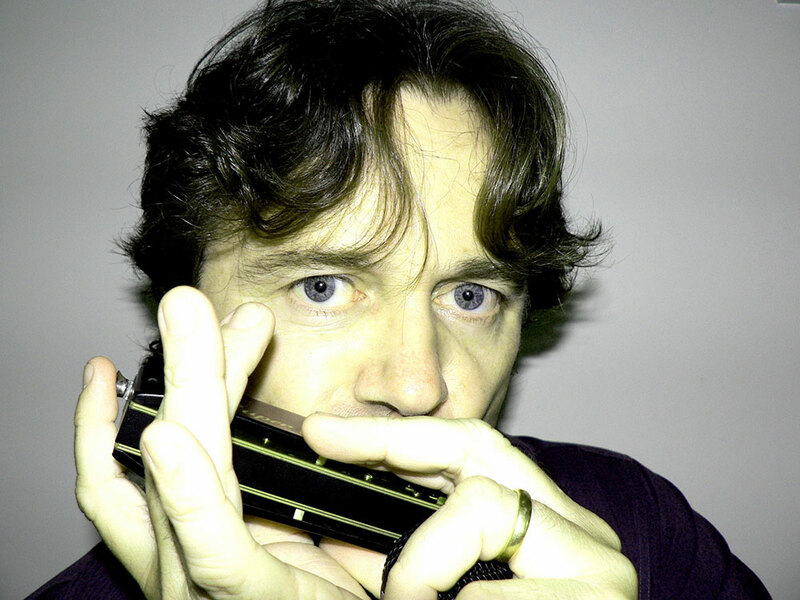 Christian has made the harmonica his life’s work. Starting at the age of 14, he has studied the instrument with serious dedication, in a never-ending quest for perfection. 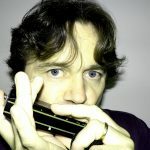 He has played every idiom, from country and blues to jazz and classical. 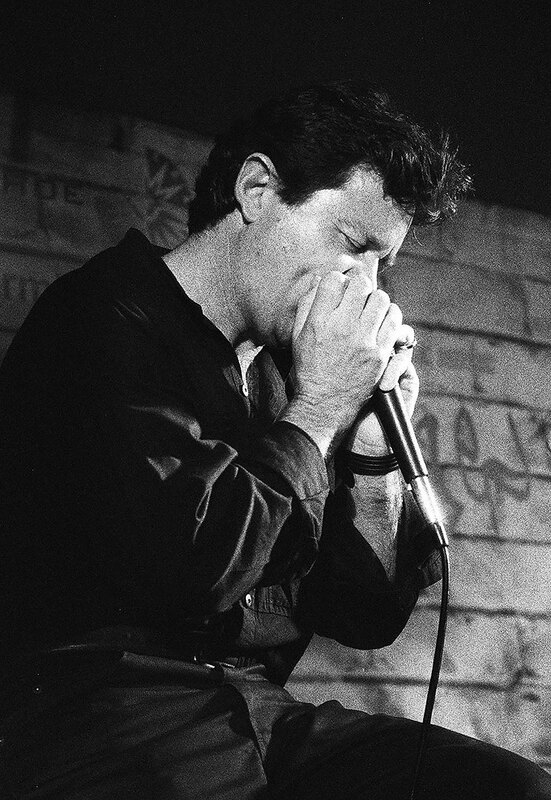 Seeing him perform opens minds to the versatility of the harmonica. His trademark is a particularly pure and sweet tone, which he weaves through even the simplest of melodies to create lively complexity. 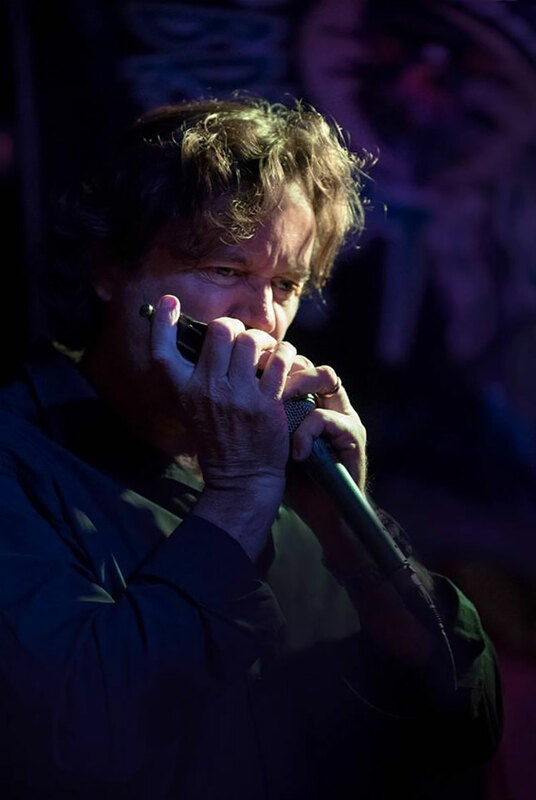 As a result of his unique approach, Christian has countless sessions to his credit, and played for many years with artists and bands across wide cross-section of music styles. He was part of a national tour with the hit stage musical “Big River”. In this show, Christian not only featured and soloed as part of the pit orchestra, but also played several character roles on stage. That it turned out to be very successful was not surprising as it included a litany of Australian talent; including Cameron Daddo, John Bell, John English, Doug Parkinson, Karen Knowles, Vanetta Fields and Drew Forsyth. Subsequent to this, Christian commenced studies in jazz improvisation, as part of the “Outreach Program” run by the Sydney Conservatorium of Music. 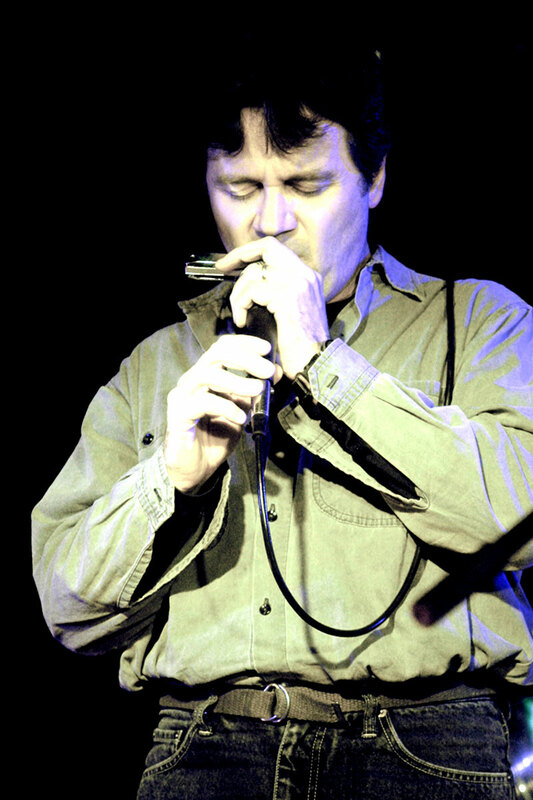 During this same time period, he recorded and an album of original material with Guy Dickerson, entitled “Planet Bound”, released through Larrikin Records in 1997. Then three years later, one of his own, entitled “The Sketch” Through La Brava. Subsequent to this, Christian commenced studies in jazz improvisation, as part of the “Outreach Program” run by the Sydney Conservatorium of Music. 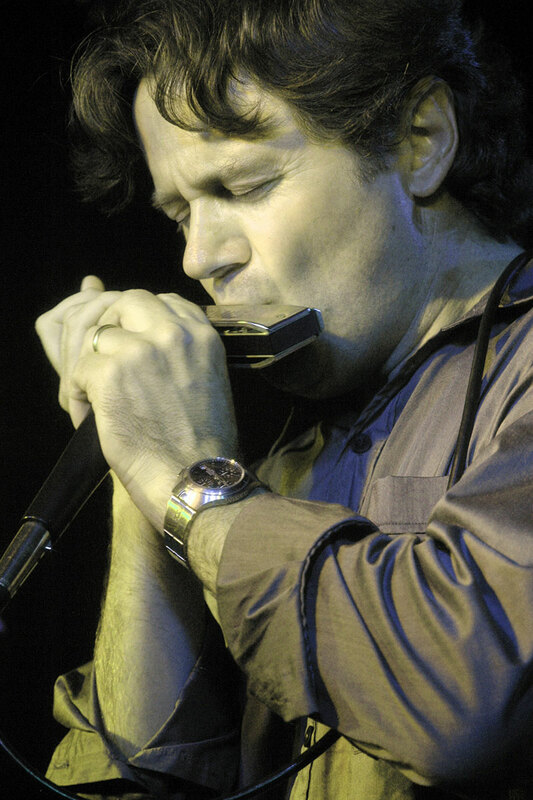 During this same time period, he recorded and an album of original material with Guy Dickerson, entitled “Planet Bound”, released through Larrikin Records in 1997. Then three years later, one of his own, entitled “The Sketch” through La Brava. In 2003, Christian won the award for best “Instrumental” at the 1233 ABC Newcastle Music Awards for his tune entitled “Five Islands”. He was also a nomination for the award in the jazz category in 2003, 2004 and 2005. 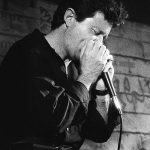 He has won “Gold Harmonica Awards” on three occasions at Hohner’s National Harmonica Championships in Tamworth; he has also worked as Larry Adler’s harmonica technician during the Australian leg of Adler’s international “Glory of Gershwin Tour”. 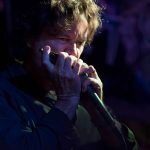 The teaming up of singer/songwriter Ed Valk with Christian has lead to the formation of Central Coast band Dr Goodvibe. They recorded a CD of original acoustic music, coloured with inflexions of blues, Latin and jazz. Their performances of this material won fairly wide appeal, the music developed the tag as “acoustic soul”. The second album entitled “She” consolidated this style. In 2005, tracks from this album won best “Blues and Roots” and “Announcers Choice”, in the 1233 ABC Newcastle Music Awards and then “Best Instrumental” in 2006. Experimentation with Classical music was fast tracked with the formation of “The Reason To Breathe” in 2005. 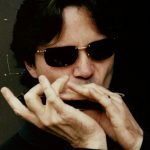 This ensemble, lead by pianist/flautist Wu Pu Yu and producer/producer Parris Macleod is an eclectic mix of classical and world music underpinned by the didgeridoo playing of Mark Atkins. A Summer tour of the East Coast generated enough momentum to record an album in 2006. The Taiwan tour later that year was to raise the profile of the ensemble considerably, another Asian tour is planned for 2007. 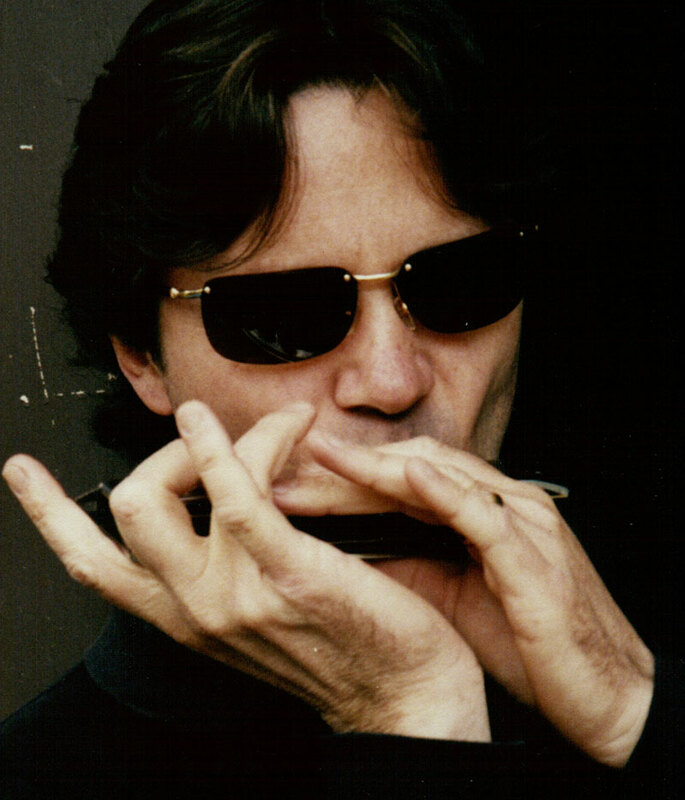 In April 2007 Christian performed Sven Libaek’s Harmonica Concerto with Orchestra Nova at Newcastle City Hall, and again in October 2008 with the University of Newcastle Symphony Orchestra at the Harold Lobb Concert Hall. Both these performances were conducted by John Kellaway. In December 2008 the Concerto was performed again under the baton of Sven Libeak himself, with the Sutherland Shire Symphony Orchestra, at the Sutherland Entertainment Centre. The concerto takes the form of a suite in three movements, which was inspired by the Australian Outback. In July 2110 Christian was part of a nine piece band, performing a musical written by Adam Guettel called Floyd Collins. Performed at the City Recital Hall, the show starred Peter Cousins and Michael Falzon and is recognised as “one of the most powerful, original, quirky and musically demanding musicals ever written”. 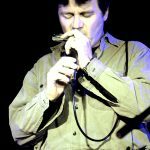 “It juxtaposes bluegrass, folk, Broadway and jazz against opera and contemporary classical dissonance”. 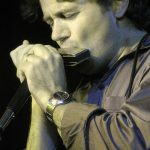 Aside from recording on his own CD’s, Christian has featured as a guest artist on more than fifty others, and played with many of the top artists in the music industry. He has distilled his unique sound from this wide experience.